We could all do with a bit of extra help around the home from time to time. 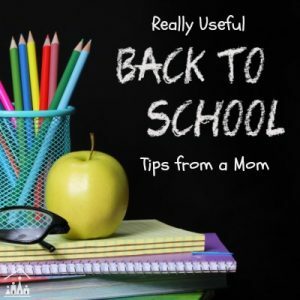 Being busy parents and caregivers, we are constantly juggling the demands of kids, jobs and housework and it is just not possible to sit and play with our children (nor would it be healthy too) all of the time. 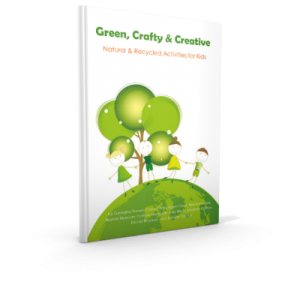 Sometimes we just need to get a job done, so it is handy to have a series of Simple Play Ideas to suggest to your kids, which allow your to get on with your task, safe in the knowledge that your kids are occupied with a fun activity. 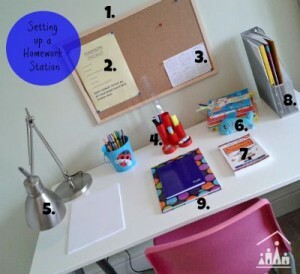 We are delighted to be supporting our blogging buddy Emma from Adventures of Adam, as she works to compile a huge list of Simple Play Ideas for different areas of your house. 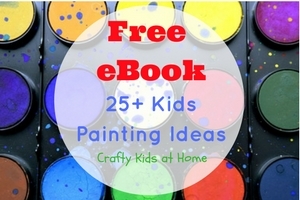 The series is full of ideas to do or use items from your Kitchen, Bathroom, Garage/Basement, Bedroom, Living Room, Pantry and Garden. We have been given the task of coming up with a simple play idea for your bedroom. 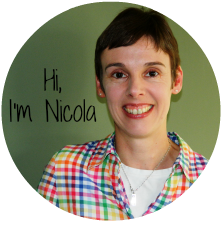 So we are sharing the secrets from our bedroom Dressing Up Box. Do your kids like to play dress up? All three of my kids love dressing up. It’s a great way for them all to play together in their bedrooms, whilst I carry out some much needed chores upstairs in the house. I store all of our dressing up outfits and accessories in my eldest son’s room in a section of his wardrobe. They can than all gather around and work together to choose which items they want to wear. Then what games they are going to play together, whilst I am hoovering around them. 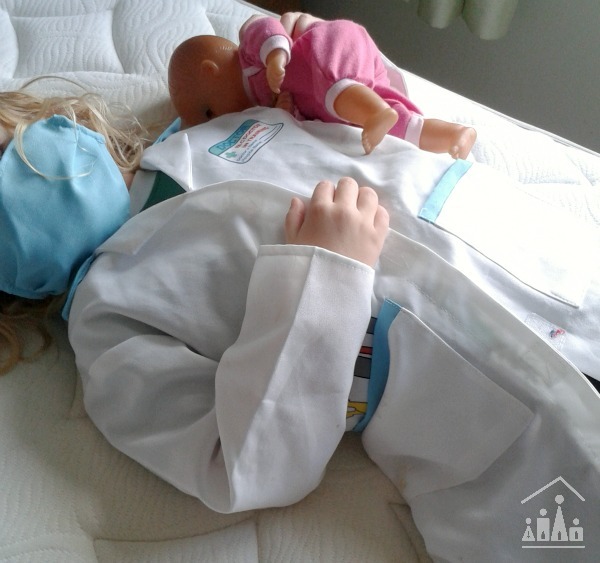 Their current favourites are dressing up as superheros and fighting bad guys and dressing up as doctors and setting up a “Teddy Bear Hospital”. 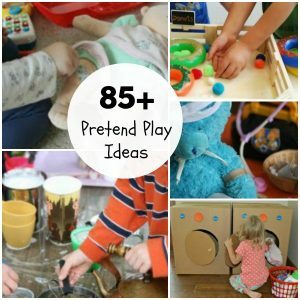 Engaging in pretend play is an essential part of your child’s development. 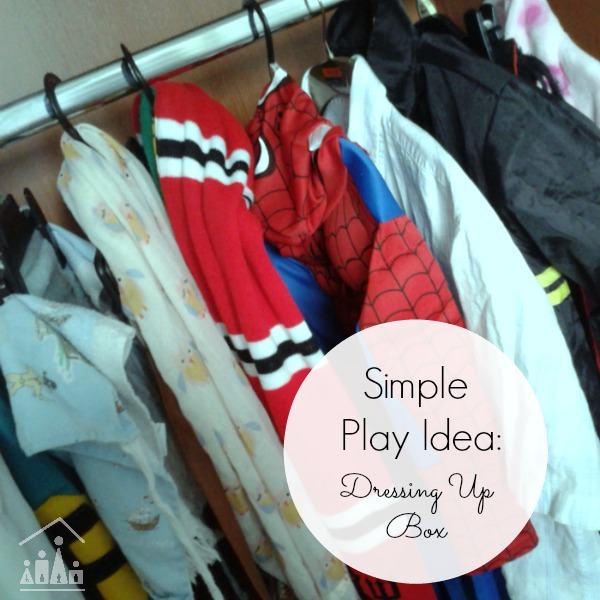 Having a Dressing Up Box to hand is a great way to encourage your kids to step into a different world, to not only play, but also to learn so many important skills. Learning to dress themselves in different costumes using a variety of different fasteners, is a great work out for their fine motor skills. Leaping around like a ninja, dancing like a ballerina or walking around taking orders in a pretend cafe works their gross motor skills. Stepping into different roles is good research for jobs which they may want to pursue in later life. 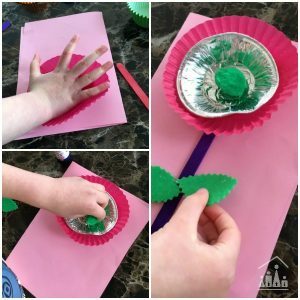 Setting up tables in pretend restaurants, making pretend food and doing pretend chores around the home, is all good learning for when they are old enough to do these chores for real. It is a great activity for a group of friends or siblings to enjoy together. Playing together will help to improve their team work skills, communication and confidence. 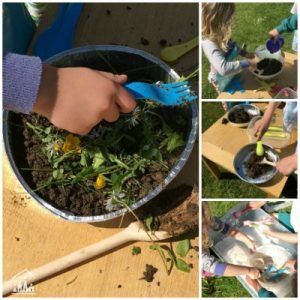 It will help to expand their budding imaginations, as they are encouraged to explore into different roles and situations. A good dressing up box doesn’t have to include lots of expensive store bought costumes, in fact they are much more fun if they don’t. Do you remember how much fun you used to have putting on your mum or grannies shoes, scarves and hats or your dad’s old shirt and tie (usually tied around you head rather than the collar!)? Mix and match a few store bought essentials, with things that are on the way out of your own wardrobe and you are off to a good start. In our dressing up box we have store bought costumes for a doctor, fireman, chef and Spiderman. They have had a lot of use (always buy a bigger size than you need as it will last a bit longer then). We also have lots of different scarves, hats, bags, old shirts and t-shirts to go with them. Dressing gowns are also a firm favourite when my kids are dressing up in their bedrooms. They are perfect for Ninja costumes! 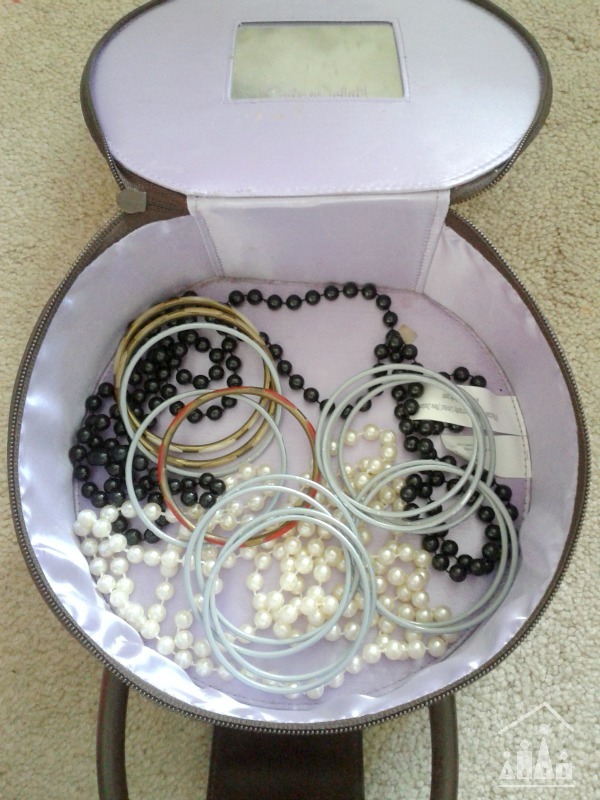 Beads and bangles are a great addition to a dressing up box as well. 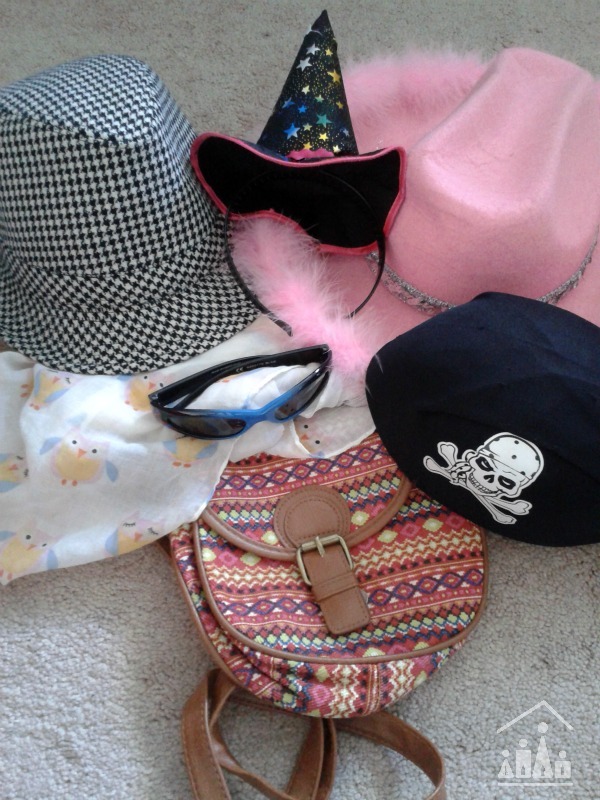 I dug out a few of my old student fancy dress and past hen party supplies for my kids recently. 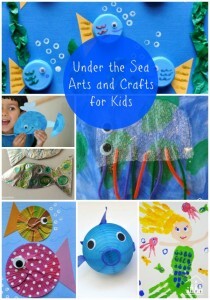 They are proving to be very popular (especially with my boys!). 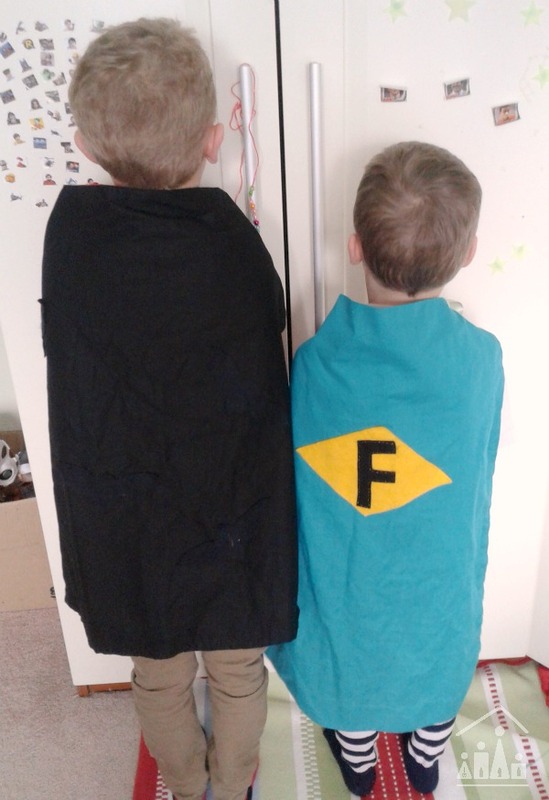 The most popular items in our dressing up box are the Superhero capes that I made for them last year. 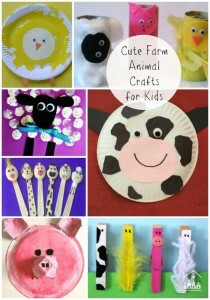 They were so easy to make as well. Just take an old pillowcase and add two pieces of ribbon to make a tie. Then cut out some felt into the shape of superhero badges and glue it on with strong glue. I hope I have inspired you to go and start to gather supplies for your own dressing up box for you kids if you don’t already have one or to go and tidy up of the one you already have, to get your kids playing with it more. 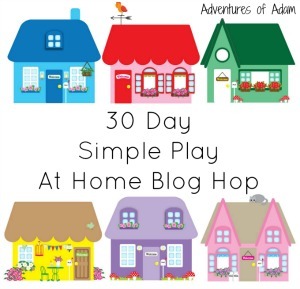 For more Simple Play Ideas click here to see all of the ideas from the 30 Day Simple Play at Home Challenge hosted by Adventures of Adam.